A SUPERIOR ODOUR NEUTRALIZING PRODUCT THAT IS ENVIRONMENTALLY FRIENDLY. Tip: Great for smelly sneakers. 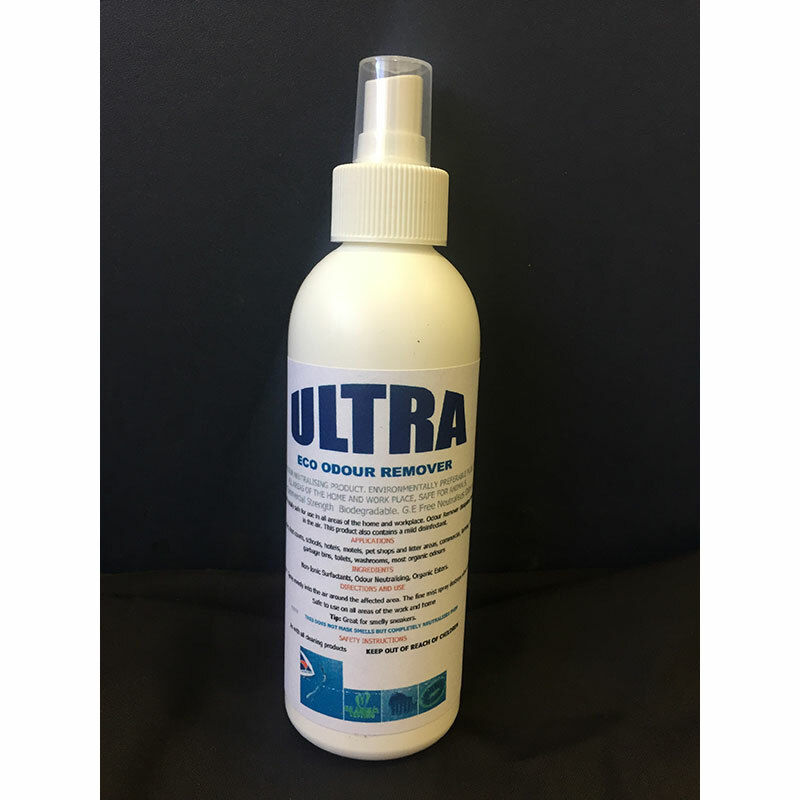 Non-Ionic Surfactants, Odour Neutralising, Organic Esters.